Breastfeeding is natural, but it is not entirely instinctive for either mothers or babies. The Nursing Mother's Companion has been among the best-selling books on breastfeeding for over 30 years, with over 1,000,000 copies sold. It is respected and recommended by professionals, including The International Lactation Consultant Association, T. Berry Brazelton, and The American Academy of Pediatrics, and is well loved by new parents for its encouraging and accessible style. The best book about breastfeeding I found. I now wish I read it earlier, I would have a totally different story to tell about the first 2 months with my baby. Listen to the Sample before you buy PLEASE !!!!! 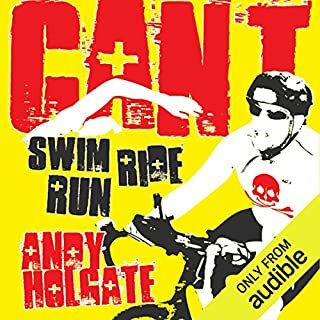 As English is not my first language the reader did not bother me ( i am referring here at the other reviews) The story is great, fun and well written...so really loved it and would read/ listen to the next one from the same author (Can't Sleep, Can't Train, Can't Stop). 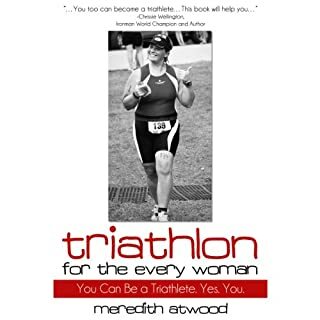 Triathlon for the Every Woman is a hilarious, fun and informative read - full of expert advice, training tips, and stories to turn a tired, busy woman into a tired, busy woman triathlete - no matter her size, age, or place in life. Meredith Atwood, an overweight and overworked wife, mother, and attorney, went from the couch to the finish of a half Ironman triathlon in a little over a year. Her book, full of contributions from expert coaches, nutritionists and athletes, takes the reader through the disciplines of swimming, biking and running. She gives every detail you need to know about triathlons to actually get set for one, from gear to training ideas to any possible information and trick. If you could sum up Wheat Belly in three words, what would they be? 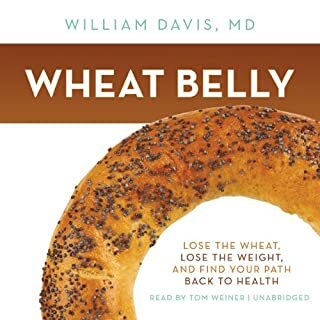 This is the scientifc based, best book ever about the truth about wheat, and the most simple solution to 90% most common health problems of our moder society. As soon as i listened to this I bought the actual paper book. It require to be read carefully. 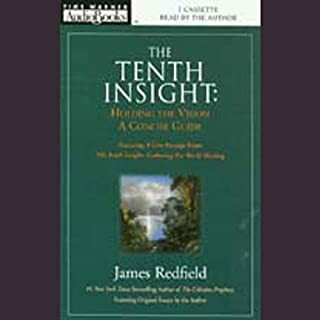 I wanted to learn about feng shui and I came across this amazing life changing book. It’s not the kind of book that will advise you where to place a mirror or where your bed is suppose to be, but goes beyond this issues to something deeper about us and our “stuff” and at what level it can really affect our lives, adding clear advice how to get on. I now listened to it many times, followed the advice and seeing improvements in my life happening so fast! 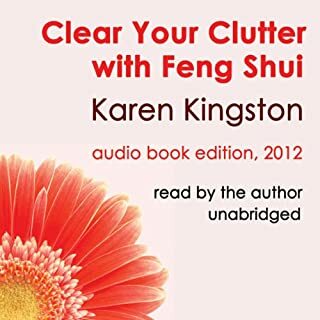 Karen Kingston has such pleasurable writing style that makes you listen blissfully to the most valuable information I have received in years. 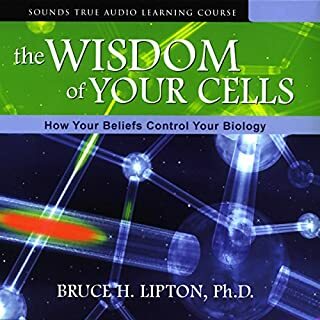 I can certainly affirm everyone would see their life extraordinarily improved by listen to this book. 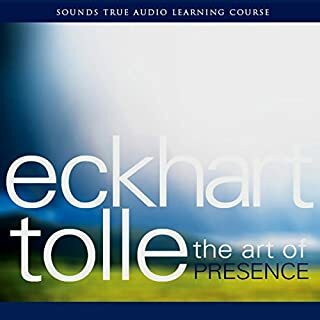 Another excelent speech/workshop by Eckhart Tolle, probably my favourite so far, and this is light and quite funny!